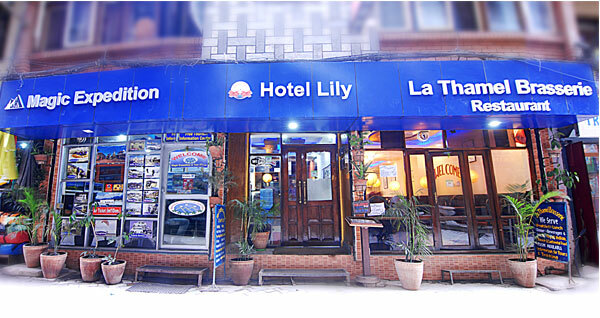 Namaste and welcome to Hotel Thamel Lily Blog!!! 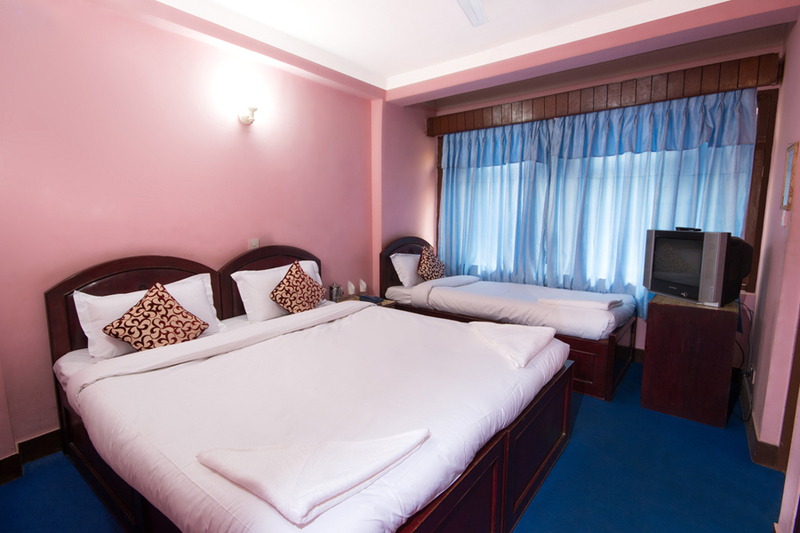 Here in this blog we are going to give you some information about the budget hotels in Kathmandu and we hope you will really like the blog artilce and we are sure you will share it your friends. 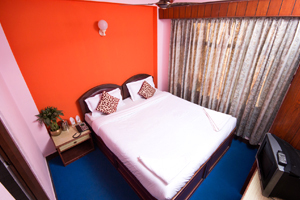 Before talking about the budget hotels in Thamel, Kathmandu, we will firstly explain about the kathmandu and the status of tourism near Kathmandu which we think, we should include here. So, please read the article and do comment so that we keep go on writing new blog posts with the updated version. 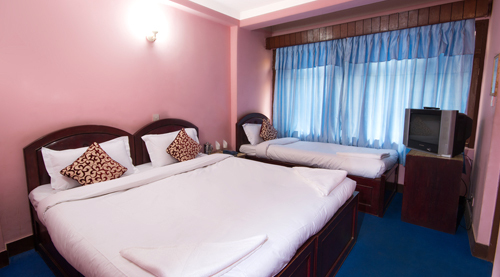 Kathmandu is the beautiful cultural and touristic hub of Nepal with the plenty of cultural, religious and natural things to explore and discover. 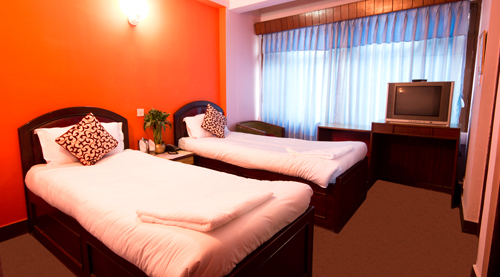 Every year hundreds of thousands of tourist visit Nepal for traveling to this tiny country. 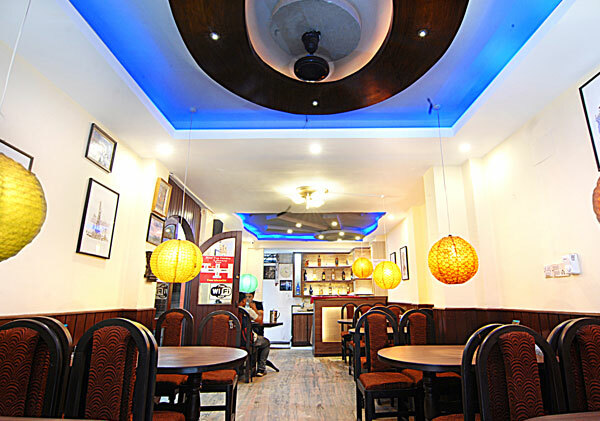 Nepal is wellknown travel destination for its natural scenes, mountains, mysterious culture and religions, colorful festivals, walking holidays, smiling sherpa people and wildlife. 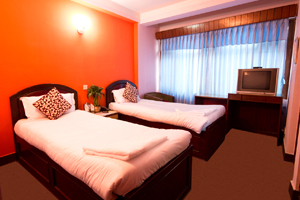 While setting plan to visit Nepal you need to book Hotels in Kathmandu and other cities of Nepal where you stay night. 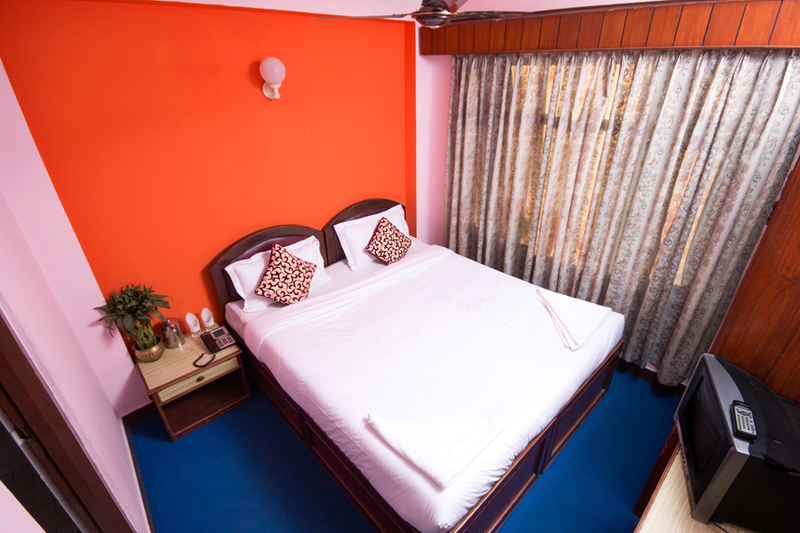 You will have a choice in accommodation from star level hotels to cheap and budget hotels near Kathmandu according to your budget; how much do you spend on accommodation. 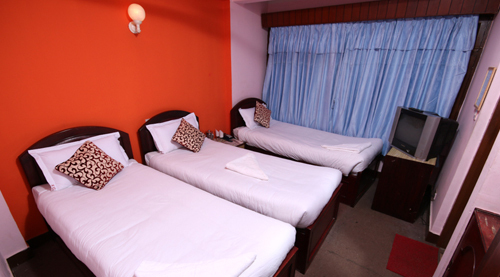 While talking about the Budget and Cheap Hotels, there are plenty of good service hotels in Kathmandu, Pokhara, Chitwan, Lumbini, Nepalgunj, Biratnagar, Daman and almost in all touristic places. 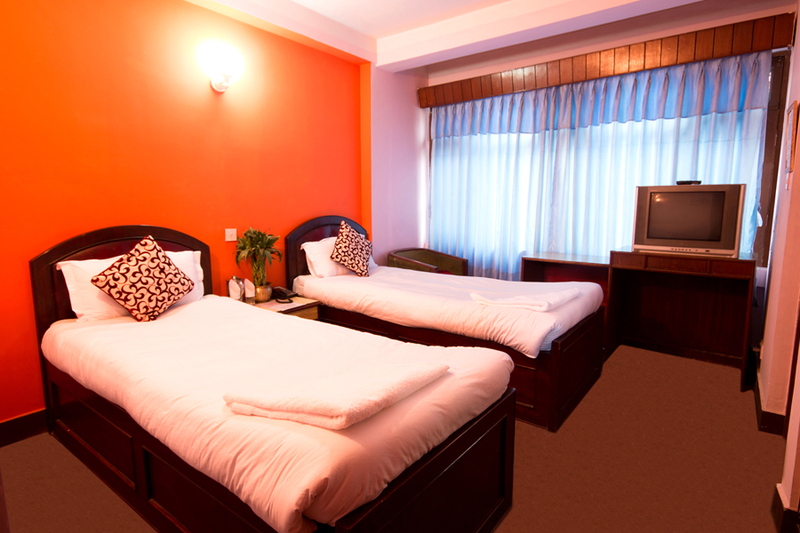 You will get the best accommodation service even in the cheap and budget hotel in and around Thamel, Kathmandu with the great hospitality.